December arrived with some pomp and circumstance, leaving a 7 inch dusting here around Boulder, Colorado. I knew it was going to snow. And, I purposely planned on running, no matter the conditions, because I secretly love running in the snow. I love making fresh tracks. I love breathing in that crisp, cold air. I don’t know if I run better, or faster in this type of weather, and I’m not sure I really care. In some ways, it’s a great challenge; and in others, it’s calming. So, on this Thursday afternoon, I made my way outdoors, bundled up against the 25 degree weather. I wasn’t able to get too many miles in, due to the lack of light; roughly 4. But, I was happy to get out and enjoy December’s first snowfall. I capped off the day with some decorating, because I heart Christmas so much! 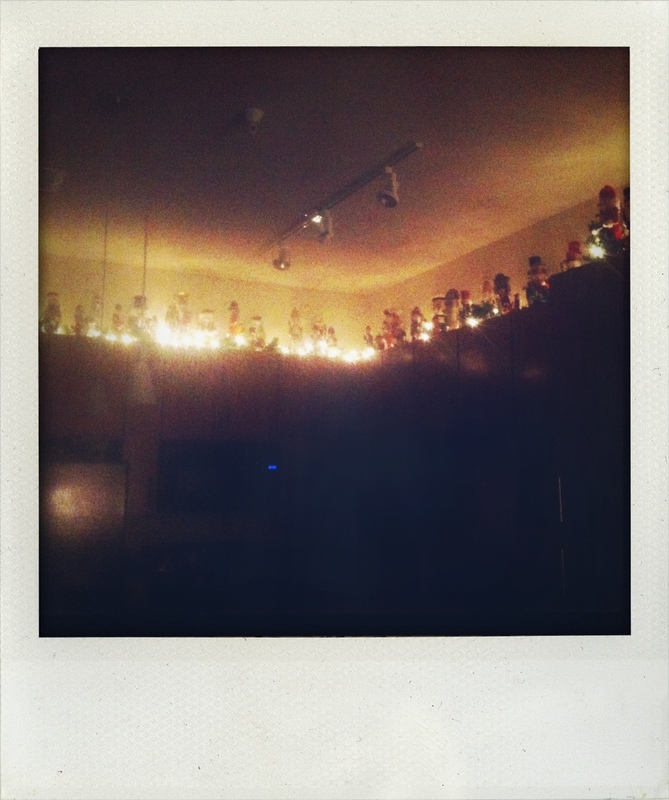 In case you can’t tell, those are nutcrackers above my kitchen cabinets. I have roughly 55. A collection that was started by my grandma, Mimi, when I was only 7. I would get one or two every Christmas, once my mom also decided to start giving them as well. Typically, I’m not a collector of knick-knack, paddywhacks, or things that collect dust. But for one month out of the year, I can tolerate a unique collection like this from someone who I miss very much. 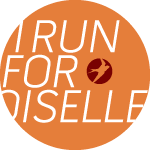 Good luck to those running the Las Vegas Half/Full Marathon this weekend! And those running CIM! Categories: Fall, Snow | Permalink. Running in such perfectly warm weather when there is fresh snow to be had is just great! Provided you’re pretty certain there isn’t any ice lurking underneath. Though I do have to admit I wouldn’t call 7 inches (not quite 18 cm) a dusting. That is a respectable snow fall. I would never have guessed those were nut crackers.